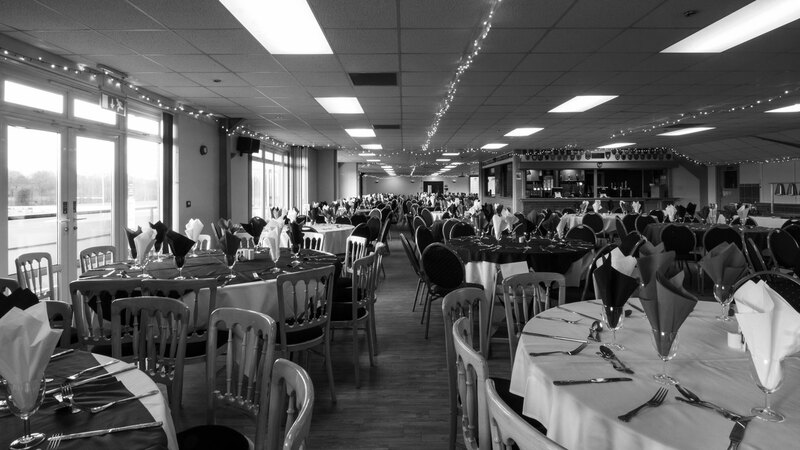 The Priory Suite is an ideal venue for your wedding reception. 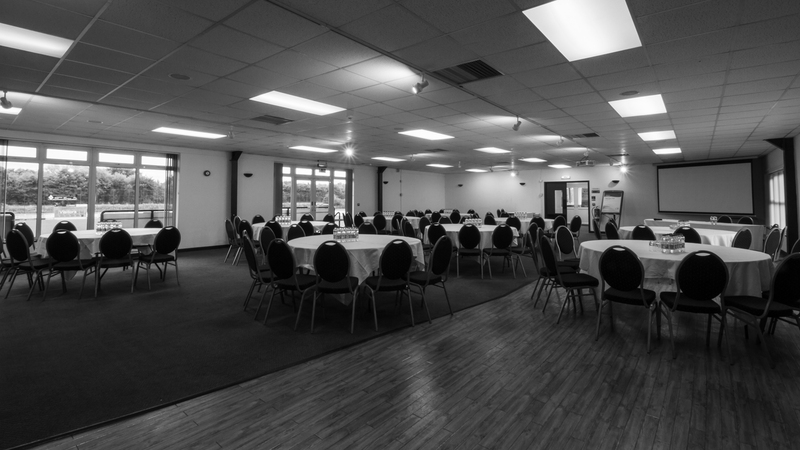 Whether is a small space for just close family or friends; or the entire of the Stadium's first floor - Taunton Rugby Club has you covered. Our Priory Suite offers a large open space for guests, with space for a dance floor and a DJ as well as a private bar and dinner seating. 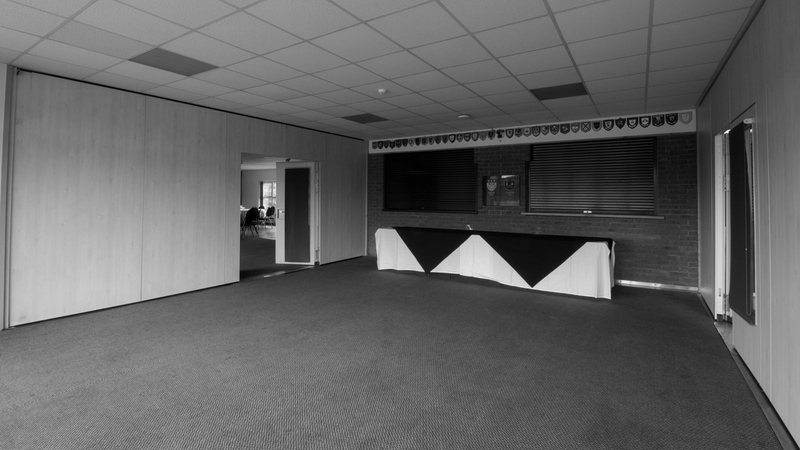 For larger events, we can remove the dividing walls between the Priory Suite and the Solt's Room to give you the entire of the stadium's Top Floor. 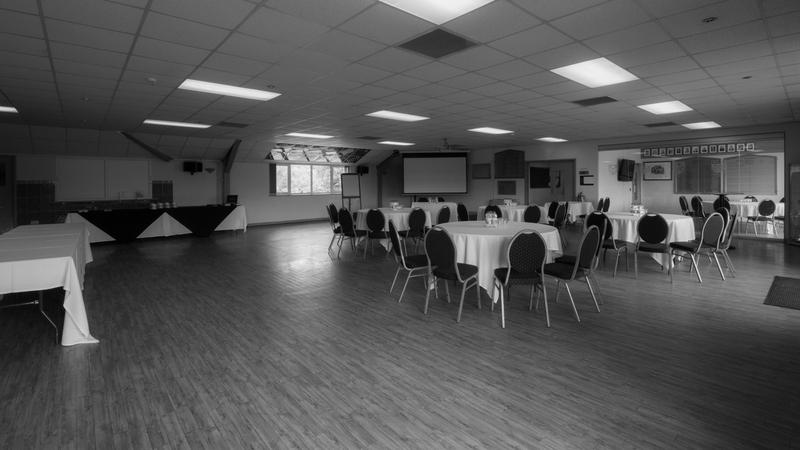 With gorgeous views over the Taunton Titans main pitch and full disabled access as well as a stunning new menu and private bar, the Top Floor is the perfect venue for a myriad of weddings. With years of experience hosting all different varieties of weddings, from small family gatherings to large dinner events, our devoted and enthusiastic team are always here to help. Just let us know how we can help.